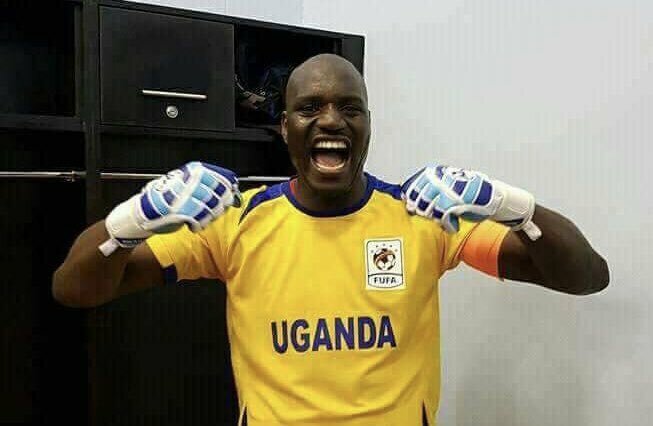 Few hours after qualification, Uganda Cranes captain Denis Onyango has said he might retire from international duty after the African Nations Cup finals in Cameroon next year. On Saturday, Uganda qualified for back-to back Afcon finals but the team skipper said in future he might not feature for the team again after playing in the forthcoming edition of the continent’s most coveted football tournament. “You never know this might be my last game at home in Afcon,”Onyango said during a post- match press conference on Saturday. 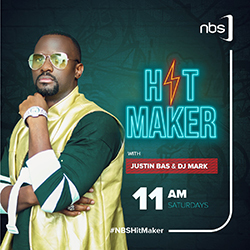 He said the team will stay in safe hands of a number of young and talented goalkeepers including Salim Jamal and Charles Lukwago among others who can steer it forward after his departure. The 33 year old former SC Villa, St. George, SuperSport, Mpumalanga and currently Mamelodi Sundowns shot stopper who was in 2016 voted the best Africa based player has played under various coaches for the national team including Bobby Williamson, Micho Sredjovic and Sebastien Desabre. When asked about handling the transition between the various national team coaches, Onyango said it has not been an easy thing to do. “The transition has not been easy but as a professional I had to change accordingly. I also had to help young players adapt quickly,”Onyango said. He said the onus was on him and the experienced players to ensure the team returns to the Afcon finals. He also applauded his teammates for the fighting spirit and also ensuring they qualified for the 2019 finals.